Volitans Software currently sells one app, though a couple more are in development. 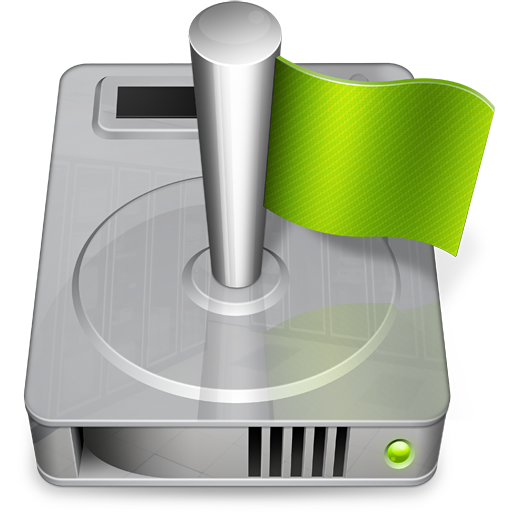 SMART Utility is an application for Mac OS X that checks the internal diagnostics of hard drives. SMART Utility was tested on High Sierra and found fully supported. No issues were discovered during testing, though that could change with the final release of High Sierra.